Few words provoke such a wide range of emotions as "cancer". 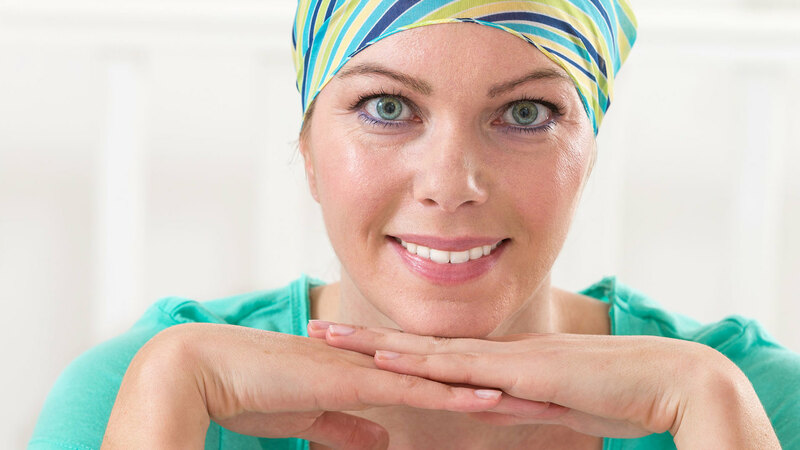 Unfortunately, many cancer patients are unaware that cancer treatments affect the oral tissues and that consulting with their dentist and dental hygienist is an important part of their overall treatment. Since 1.7 million individuals will be diagnosed with cancer this year, oral health professionals need to be actively engaged in supporting these patients from the time of their diagnosis, through treatment, and after treatment is completed. This course will review an inter-professional approach to cancer care. Recognize that a diagnosis of cancer is different for each individual. Discuss cancer chemotherapy medications and explain their basic mechanisms of action, potential adverse reactions, drug interactions, and oral complications. Discuss oral health protocols that will reduce morbidity and mortality associated with cancer treatment. Identify opportunities to interact with other health care providers while the patient is undergoing cancer care. “Cancer – An Inter-Professional Approach to Care” is co-sponsored by Tribune Group GmbH. Tribune Group GmbH is a recognized ADA CERP and AGD PACE provider. At the end of the webinar, after passing the C.E. Quiz, you will be able to download your ADA CERP and AGD PACE C.E. Certificates.